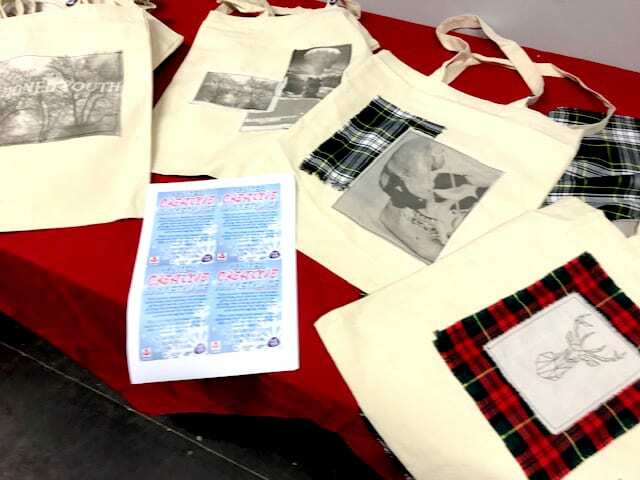 Our long-standing supporters, EverythingBranded.co.uk have kindly chosen to support our STARS and Soft Sell creative enterprise project with a donation of 200 canvas bags to be decorated with talented young people’s artwork. 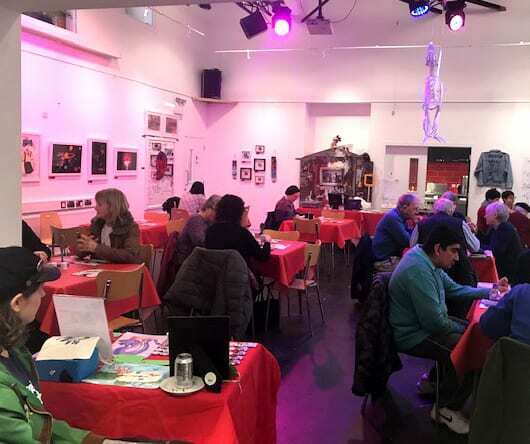 This is the second year running that the company has donated some of their promotional products towards our events and we are delighted to be working with them again. 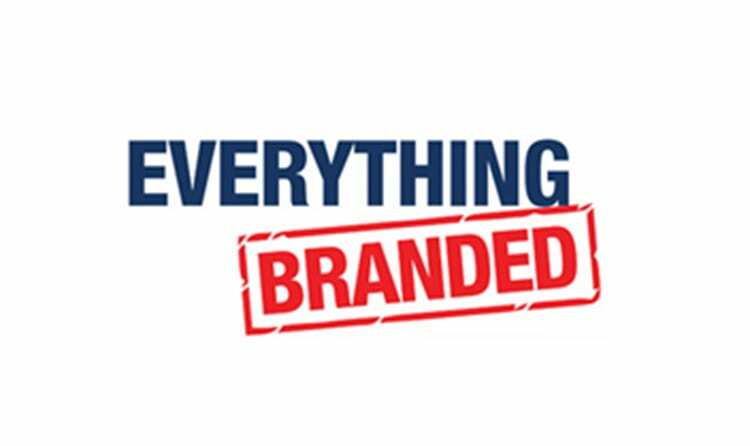 Founded in 2010, EverythingBranded.co.uk has experienced rapid growth over it’s 9 years of trading. With business opening overseas in the USA in 2017 and offices opened in Las Vegas earlier this year, the company’s growth shows no sign of stopping. Further to this, their most recent launch in Canada enables the company to continue to support organisations such as this in their work, through donations. Support from local businesses is invaluable to charities such as this. With materials needed being such an expense, this donation supports the organisation financially as well as supporting the development of communication and creative skills in young people.